Did you know the annual average salary of manufacturing workers in the US is more than $77,000? * Yeah, neither did I! This is due to a perception of manufacturing that existed a generation ago but does not represent the current reality of the industry. 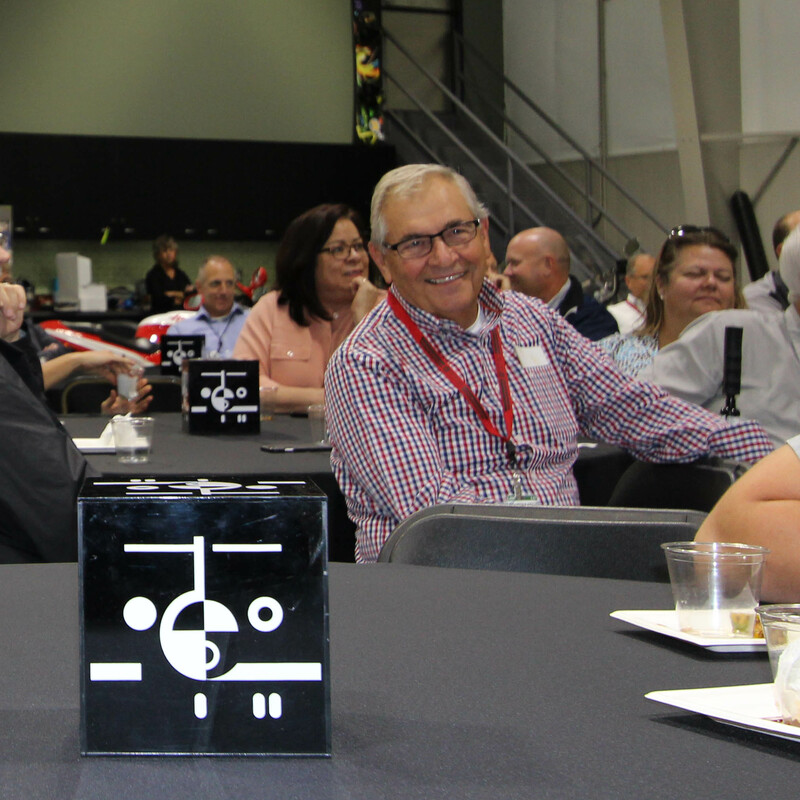 Manufacturing Day addresses common misperceptions about manufacturing by giving manufacturers an opportunity to open their doors and show what manufacturing is — and what it isn’t. Today, more than 2,440 manufacturers across 49 states, District of Columbia, Puerto Rico and three Canadian provinces are hosting events and inviting high school students, their parents and educators to come for a visit. 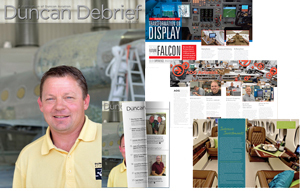 Duncan Aviation "Dream It. Do It." 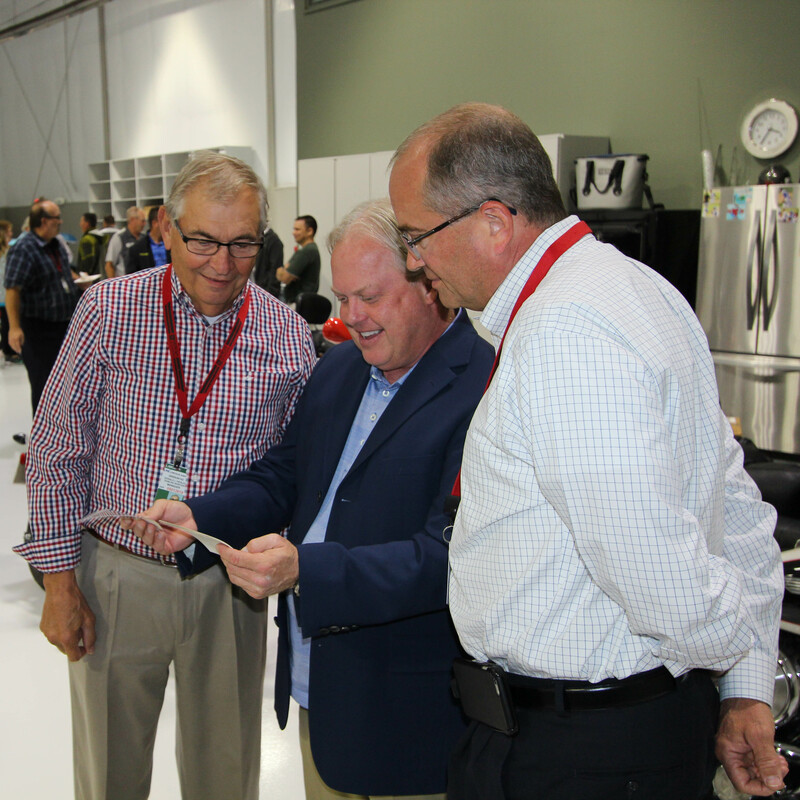 Duncan Aviation is hosting a "Manufacturing Day - Dream It. Do It." event today at its Lincoln, Nebraska, facility. 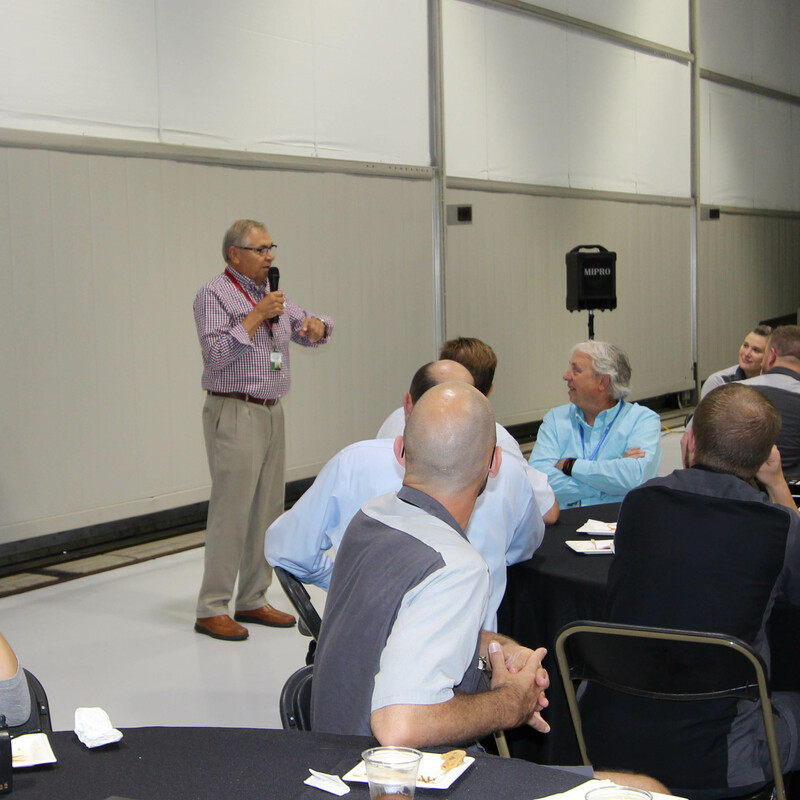 During this all-day event, more than 100 high school students from Lincoln and the surrounding area were welcomed by Duncan Aviation's chairman, Todd Duncan and his wife Connie, guided on a tour of the company's maintenance hangars and visited with Duncan Aviation employees about the opportunities available in the business aviation industry. Sponsored by The Manufacturing Institute, the "Dream It. Do It." program is designed to address the national and local skills shortage by helping students, parents, and educators understand the global and local challenges employers are faced with when trying to find skilled workers. 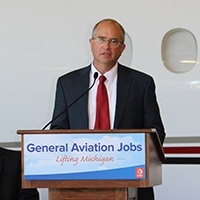 This program provides a pathway to obtain the necessary skills that lead to career opportunities with local companies like Duncan Aviation to strengthen our economy. His dreams of travel, adventure and variety were at odds with the reality of life on his family's farm. But that didn't stop him from traveling the world and experiencing several lifetimes of adventure. Capitalizing on his mechanical aptitude, Richard Gardner of Scargill, North Canterbury in New Zealand, attended the training school at Air New Zealand and put in a 10,000-hour apprenticeship as an airframe engine mechanic. He earned his New Zealand aircraft maintenance engineers license and completed B737-200 and BAe146 type ratings exams. At 22, he traveled the world and earned A&P licenses in the United States, United Kingdom (UK), Latvia, Trinidad and Tobago; obtained certification for Boeing 767s; and earned an Open University Certificate in Management in the UK. He visited the FAA at Heathrow and was signed off to sit for his FAA A&P exam. Upon completion, he traveled to Dallas, Texas, for a seven-day course and completed his A&P exams and practical tests. With the necessary credentials, Richard worked for London Business Aviation in Hatfield and then Marshall Aerospace in Cambridge. 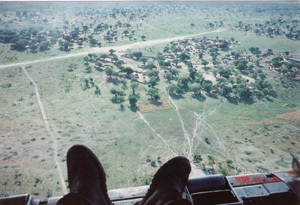 In November 1992, Richard traveled to Africa to work as a line maintenance mechanic on C130 Hercules transport jets flown by the Red Cross and the United Nations. He rode on some flights as they picked up aid relief in Mombasa, Kenya and dropped it throughout Somalia in Kismayo, Mogadishu, Bosaso and Berbera. Richard in Nairobi, Kenya, in October 1993. “One time we broke down in Somalia and managed to limp to Djibouti. We left the aircraft on a taxiway at the airport that night and came back the next day to fix it when the parts arrived from Nairobi. 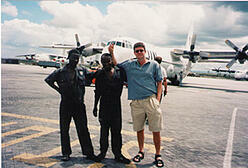 I remember sitting on the aircraft ramp after finishing the job. It was very hot, and the fence beside the aircraft was the airport perimeter. It had signs not to cross the fence because there was a mine field on the other side. We sat there in the sun eating ham and cheese baguettes and fantastic crème brulee. It was a very strange situation, really,” says Richard. Richard’s travels then took him to the United States, the UK, Colombia, Barbados and all over Europe. Although he lived for the adventure and learned about the people and customs everywhere he went, the conditions weren’t always ideal. In Latvia working on BAe146 aircraft, he worked outside year round because there were no hangars. Backpack living lost its luster, and Richard returned to Air New Zealand. 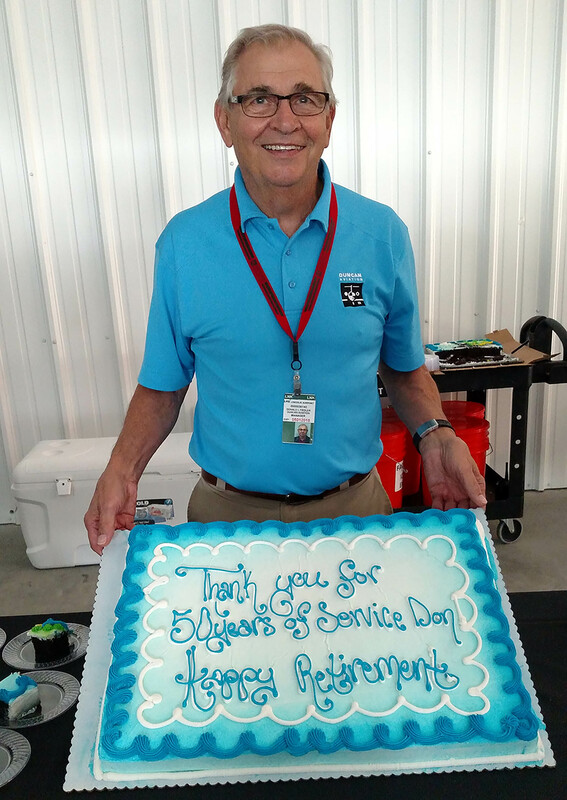 He transitioned from the hangar floor to an account manager for the company-owned P&W JT8D engine overhaul shop. He managed accounts with a turnover of approximately $25-million U.S. dollars per year. One of his customers owned a TFE731 Honeywell Approved Heavy Service Center, and Richard took a job as General Manager of the shop in Perth, Australia, for nearly four years. By the time he moved back to New Zealand in 2007 and started his own business, SinglePoint Assist, he had traveled to 53 countries and filled up three passports. During his years servicing engines, Richard had become acquainted with Duncan Aviation and had accompanied some of his customers to Lincoln. Becoming a representative for the company seemed a natural step for Richard. 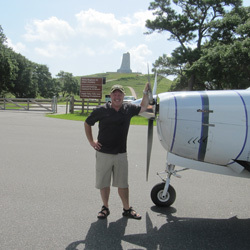 “When I first dealt with Duncan Aviation, it was with the engine shop, and we never had a problem. The shop does a great job, and it’s easy to represent a company that does a great job,” says Richard. 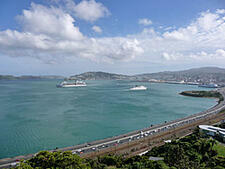 View of Wellington Harbour in Wellington, New Zealand. As a regional manager for Duncan Aviation, Richard continues to travel, visiting customers in Australia, South Africa and the United States, but he has a great appreciation for his home, New Zealand. He and his wife Rhonda live in Wellington, on the north island, with their two boys, Laughlin (5) and Alexander (4). Their house sits on the side of a hill overlooking the deep blue waters of the Wellington Harbour. Duncan Aviation has 13 regional managers stratigically placed across the world in an effort to better support our customers. 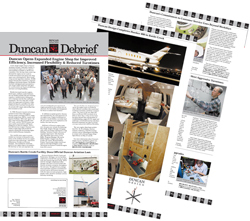 Download the Duncan Aviation Regional Manager map and contact the one in your area.